What if you could save an airport from terrorists, escape insurgents in South Sudan, and rescue civilians in an underground station all in one morning? With modern technology, the ability to recreate these scenarios within virtual and augmented reality is here, and we're using it to help train counter-terrorism officers and aid workers. Historically, such training would be provided through classroom and online exercises and real-world training scenarios. But with these new technologies we're able to enhance decision making, situational awareness and emotional resilience during dangerous, threat-to-life scenarios. Working alongside law enforcement agencies and United Nations organisations, our research into the use of serious games has led to us being able to successfully apply it to security training. Often people get confused between virtual and augmented reality. During a virtual reality experience, you enter a digital world that becomes all you can see. In contrast, augmented reality projects digital information over the real world. So, augmented reality can be anything from a projection of a clock in front of you to catching a Pokemon on the bus. The AUGGMED (Automated Serious Game Scenario Generator for Mixed Reality Training) project has developed an online multi-user training platform for joint first responder and counter-terrorism training. 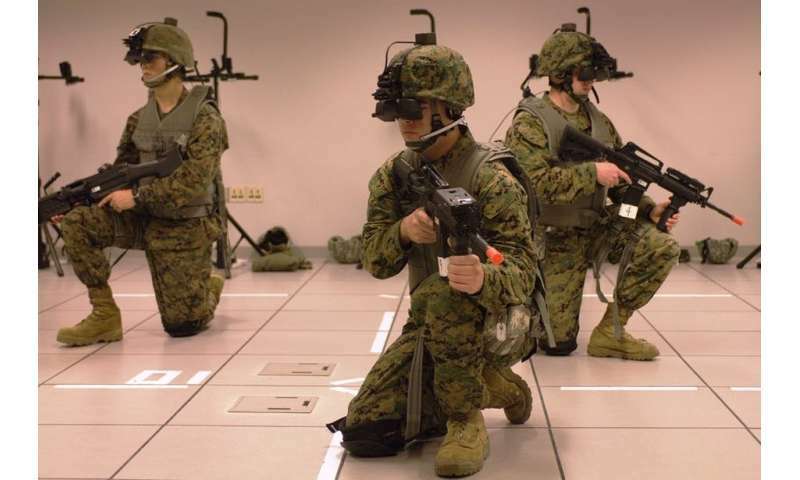 Virtual reality allows trainees to perform exercises within virtual reconstructions of the real world while interacting with virtual civilians and terrorists. However, augmented reality allows trainees to see and interact with virtual terrorists and civilians within the real world. Both technologies enable trainees to improve their decision making and gives them experience of performing within stressful situations. Augmented and virtual reality explained. In March 2018, security officers with the Piraeus Port Authority in Greece used AUGGMED to train for potential terrorist-related threats. Using augmented reality, on-site trainees in Piraeus worked alongside other trainees working remotely who were experiencing and responding to the same scenario through virtual reality. Together they had to effectively respond to a terrorist incident. This meant they had to assess the nature of the incident, before ensuring the safety of nearby civilians and neutralising the threat. Trainees from multiple agencies can train simultaneously and this enables collaborative training between different disciplines, such as the police force, security personnel and paramedics. AUGGMED has been used to improve emergency service work across Europe and has been used by British police officers for critical incident response training. 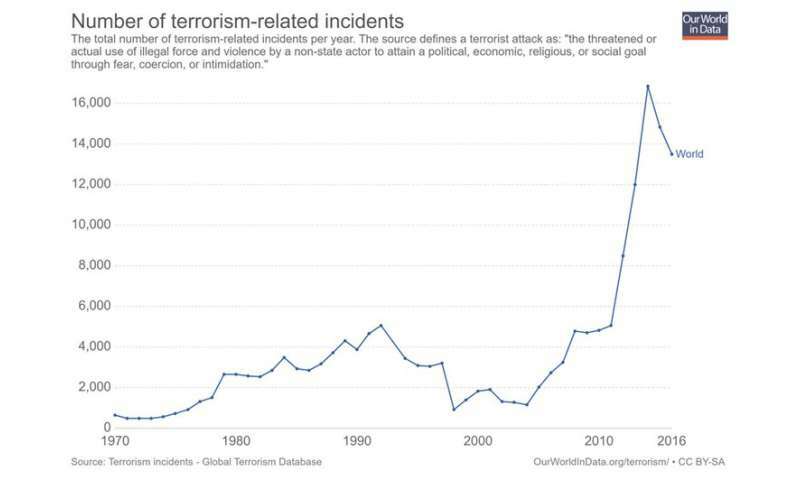 With the number of terrorist-related incidents increasing, and the method of attacks evolving, regular proactive training that responds to these changing threats is becoming a necessity. Virtual reality helps to bridge this gap by providing a cost-effective and rapid training solution, and it is being used across the world from New Zealand to Singapore. Non-governmental organisations and humanitarian agencies are also exploring the use of VR to improve training. 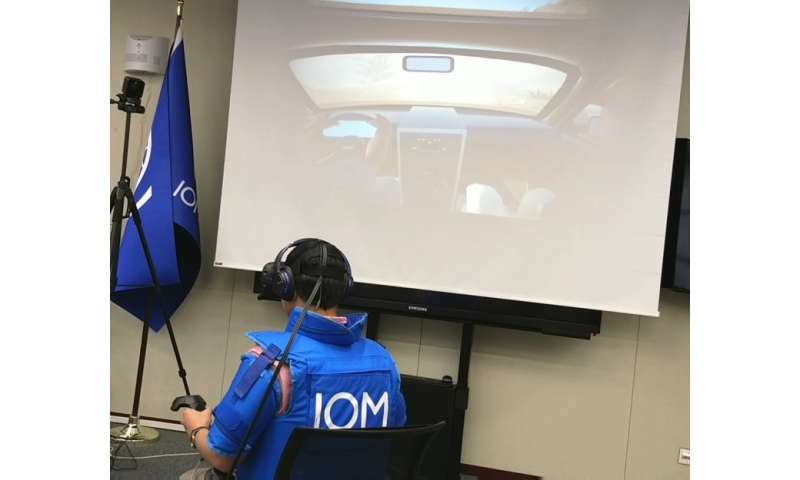 In 2017, we created a VR training simulation for the UN's International Organisation for Migration (IOM). This Advanced Training, Learning And Scenario (ATLAS) simulation was designed to train civilian staff who work in dangerous environments to respond effectively to life-threatening situations. Trainees experience a convoy attack and have to assess and respond to the situation effectively to survive. As part of the simulation, trainees are expected to identify the threat and find the safest method of escape. The simulation was commissioned following increased hostile activity against aid convoys and specifically an attack which killed two members of IOM in South Sudan. As serious games and virtual reality technologies become standardised and accessible, their uses and benefits for training and learning are becoming more apparent. While certain sectors such as military and aviation have already been using these technologies for quite some time, it is only now that discussions around the usage of virtual and augmented reality technologies has reached the more traditional sectors such as law enforcement, construction and even food safety. In the future, the use of modern technologies to improve and augment existing practices will become commonplace. While digital learning has begun the move from standard classroom-based training to the digital landscape, virtual reality won't be far behind to supplement real world scenario training thanks to its cost effectiveness and proven benefits to learning and knowledge retention. Serious games and virtual reality will one day be ubiquitous within training packages. But before then, the benefits of these technologies need to be explored and discussed further, because they hold remarkable potential.